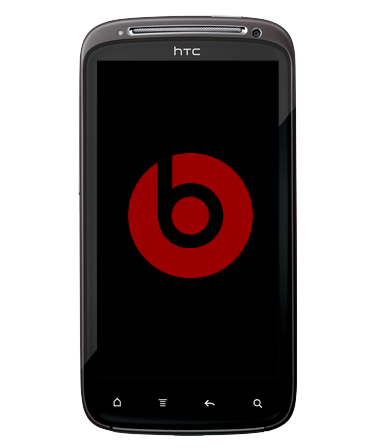 After a tumultuous year of ups and downs, HTC has sold back half of its 50% stake in Beats for $150 million effectively breaking even. 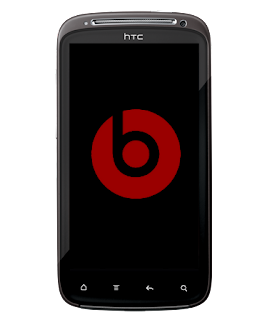 According to CNET, it seems like the reason behind the deal is that HTC could not fulfill its financial obligations made to Beats. While we still believe that HTC and Beats can make a good match providing synergy to each of the other's products, it seems like HTC has decided it will keep the Beats partnership exclusively to its Software.